Electric Vehicle (EV) is a technology that caught an attention globally. EV has been used in various country for a while. 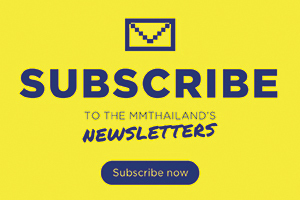 One of the EV’s success was the development of major automotive brand such as Nissan-Leaf, Toyota-Prius or TESLA-MODEL S which challenge each other in the same market. This technology development competition is a good sign for consumer to get a better automotive and lower price. Renesas Electronics Corporation has been developing technology to control the electric motor which could reduce CO2 . 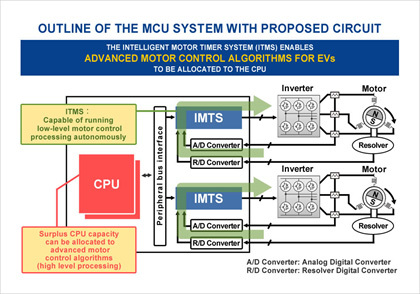 This new technology was developed into Intelligent Motor Timer System (IMTS) which collaborate with Automotive Microcontrollers (MCUs), the essential part for EV and PHEV (Hybrid). The controller could take an action within 0.8 microseconds, less than 1/10 of common CPU processing for the same field of work. The better work efficiency could react to the high technology electric motor with precision. 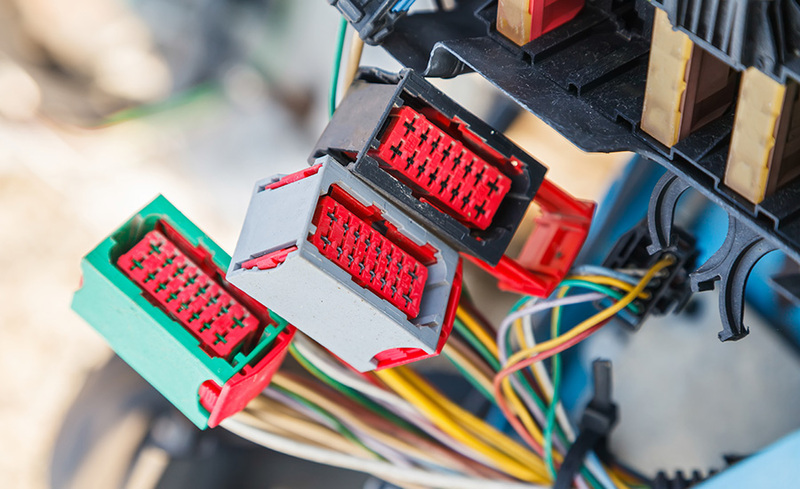 In order to make the technology work practically, mechanical development isn’t enough to reach the goal which caused the development of Electronic Control Units (ECUs) to collaborate together. 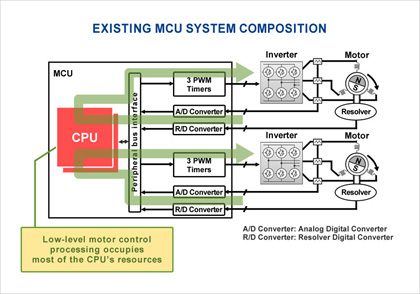 The ECUs will be raised the reaction efficiency for the complex controlling work under high temperature circumstance that must be under control for MCUs smooth operation.